Sandra DiCosola has helped large and small businesses succeed at each stage of the government contracting lifecycle for over 30 years. 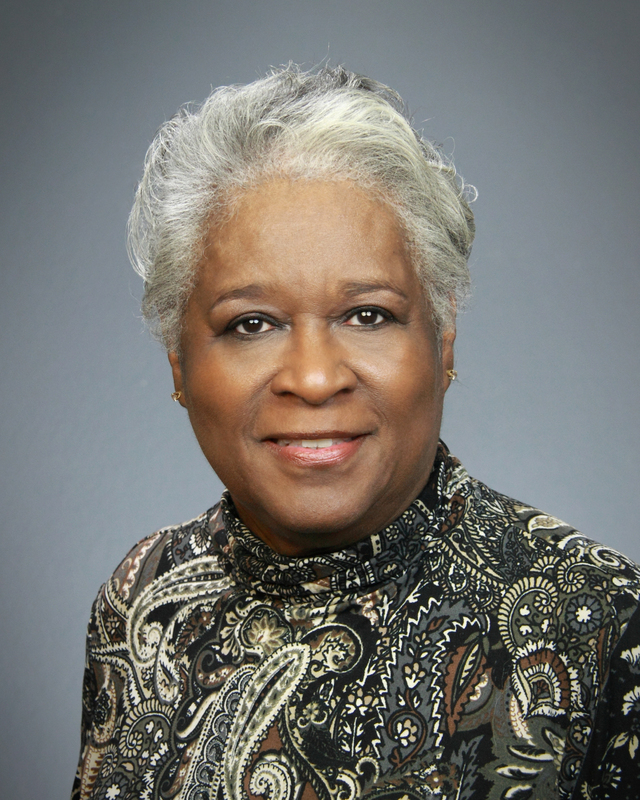 She spent her first 15 years working in estimating, pricing and contracts management for government contractors such as Williams International, Northrop Corporation, Defense Systems Division and ADA Technologies, Inc. Since 1997 Ms. DiCosola has specialized in the Small Business Innovation Research (SBIR) and Small Business Technology Transfer (STTR) programs and has worked on over 100 proposal projects. Ms. DiCosola has assisted well over 100 technology companies with every stage of government contracting and grants management with awards ranging from $100,000 to several million. Ms. DiCosola also has assisted numerous businesses to obtain and manage GSA Schedule Contracts. Ms. DiCosola holds a Bachelor of Science degree with a major in finance from Roosevelt University, Chicago, Illinois. 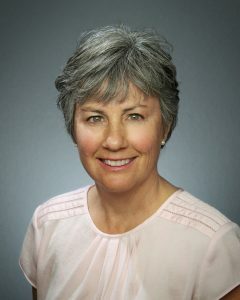 She is a long time member of the National Contract Management Association and past President of the Tucson, Saguaro Chapter. 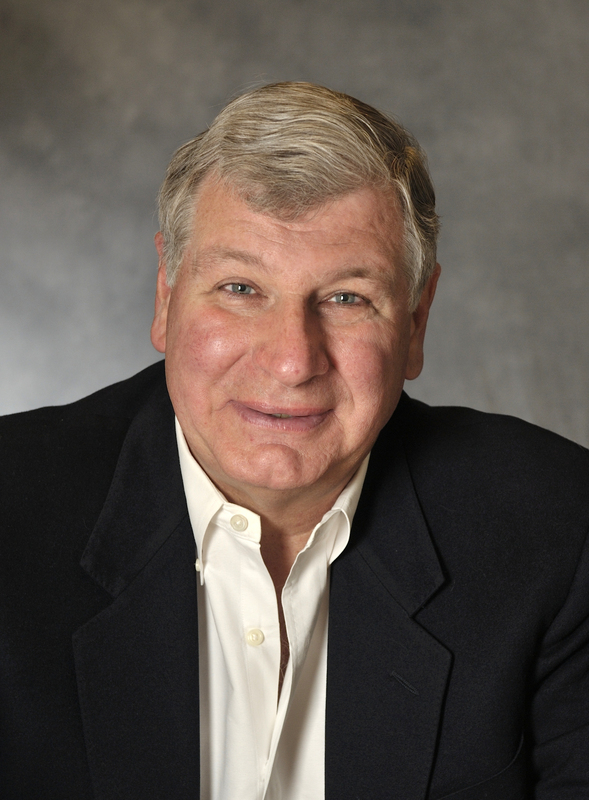 Ralph H. Hershberger is President of Madera Associates LLC, a consulting firm that works with start-up technology oriented businesses to align their business development, finances, and operations. He has held senior management positions in three start-ups and has been a member of the Summit team since 2012. Prior to founding Madera Associates, he was COO/CFO of The Nielsen Wurster Group (NWG) of Princeton NJ, an engineering consulting firm that provided dispute resolution, risk management, and management consulting services to the global construction industry. NWG was acquired by Marsh Consulting. He has significant experience working with state and federal start-up funding programs. In addition to writing dozens of client proposals, he was for twelve years an SBIR/STTR proposal reviewer for the National Science Foundation (NSF). During that time he reviewed hundreds of submissions and was one of ten reviewers selected by NSF to develop their I-Corps program. He also has advised the Office of Naval Research on improving their in-house proposal review process. He has also served as an expert witness in commercial damage litigation involving advanced material processes. Most recently he was the Mentor-in-Residence at the Arizona Center for Innovation (AzCI) at the University of Arizona in Tucson, AZ. At AzCI, he stressed to clients the importance of business plan implementation and frequent customer interaction. 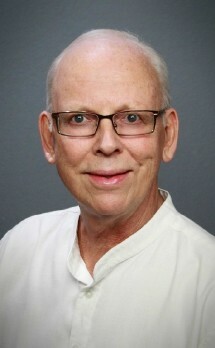 He is the past president of the Southern Arizona chapter of SCORE, a national volunteer organization that provides mentoring to small businesses and start-ups. Mr. Hershberger holds a B.S. in Metallurgy & Materials Science from Carnegie Mellon University and an M.B.A. from The Wharton School of the University of Pennsylvania. 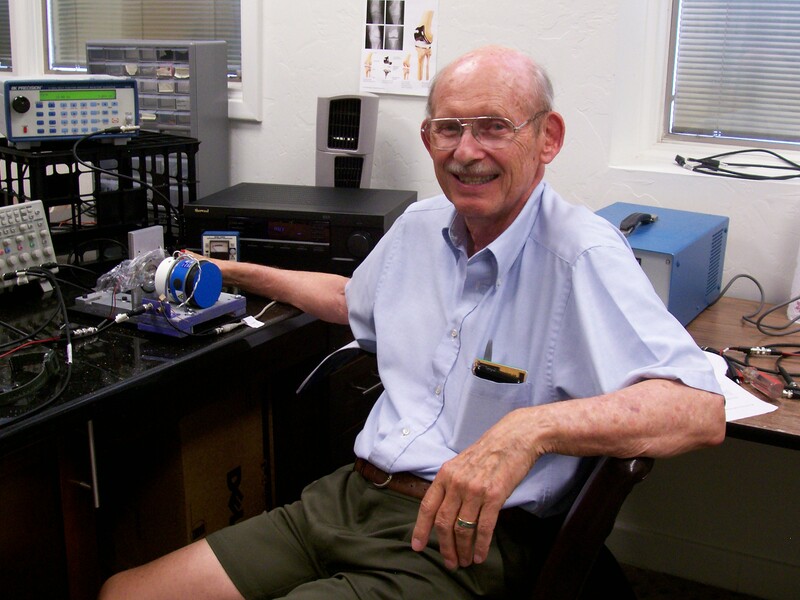 Dr. Radziemski is also President of Piezo Energy Technologies, LLC. He spent 16 years as Staff Physicist and Project Manager at Los Alamos National Laboratory and twelve years at Washington State University where he interfaced with the hi-technology materials, computer science, and biotechnology communities. Radziemski has had considerable experience writing successful R&D proposals to the DOE, the NSF and NIH. He reviewed proposals for four years at the Research Corporation, a foundation for the advancement of science. Wayne Symington has been providing government consulting systems set up and oversight as well as DCAA audit assistance since 2005. He has assisted numerous small businesses prepare for and pass DCAA pre-award audits. This also includes preparation of provisional billing rates. Wayne is knowledgeable about the Wide Area Work Flow system and assists clients monthly with government vouchers/invoices submissions. He also assists with government grant payments and specializes in the SBIR and STTR programs. Wayne provides government proposal pricing support on all types of contract actions including fixed priced, time & materials, and complex cost type contracts. He understands that a solid and well supported budget leads to a successful negotiation outcome. He helps ensure that Incurred Cost Proposals (ICE) and contract closeouts are prepared accurately and on a timely basis. He has a good working relationship with DCAA auditors and DCMA administrators. Wayne has been a tax and consulting practitioner since 1989. He holds an MA in Accounting from Walsh College in Michigan. He is a member of the Arizona Society of CPA’s and the National Society of Accountants. Jean is currently a Senior Contract Manager for Summit Contract Management in Tucson, AZ. She has over 35 years in the Contracting field, having worked at VAMC Tucson as a Contract Specialist. Transferred to Defense Contract Management Agency as a Contract Administrator for multiple Major Weapon System Programs. Retired as an Administrative Contracting Officer, Certified Acquisition Professional in the field of Contracting thru Defense Acquisition University. James is currently an Executive Consultant for Summit Contract Management in Tucson, AZ. He has over 30 years experience in acquisitions and contracting, including major acquisitions, contract claims, international contracting, contracting processes, and Value Engineering. He recently retired from Raytheon Missile Systems where he served as Director of Contracts for Advance Security and Directed Energy System Product Lines for Raytheon Missile Systems (RMS) in Tucson, Arizona. Prior to this position, he led the Export Licensing group and spent 13 years on the AMRAAM program. He led RMS Value Engineering efforts as well as contract compliance efforts including new initiatives. He is a frequent speaker on Value Engineering and Shared Savings, and Government contracting regulations initiatives and other acquisition issues.